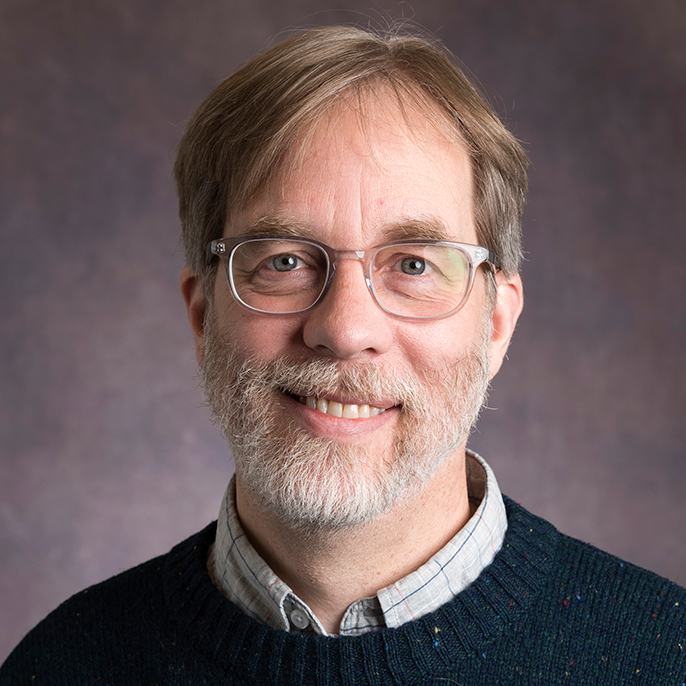 Jeff Kerssen-Griep, PhD (1997, University of Washington), Professor, came to the University in 1998 from the University of Puget Sound. He teaches Intercultural, Interpersonal, and Instructional Communication, as well as Communication across Barriers, Communication Theory, and Collaborative Group Leadership. His scholarship examines intercultural contact and identity negotiation in the feedback interventions and other communication opportunities leaders navigate in teaching situations. His scholarship is published in Communication Education, Handbook of Communication Science, The Journal of Transformational Education, Communication Studies, Communication Research, Communication Teacher, and elsewhere. Findings help people shape the skilled interactions and leadership that communicate clarity with dignity, and – not coincidentally – foster perceptions of credibility and mentorship, valued feedback, and responsively engaged learning environments. UP’s faculty honored him as the University’s Outstanding Teacher in 2004 and its Outstanding Scholar in 2010. UP students named him ASUP Faculty Member of the Year in 2006, the same year his Western U.S. disciplinary colleagues designated him a Master Teacher.